Neapolitan Live was launched in 2011 by Ciro Romano, a former corporate lawyer and Head of Legal and Business Affairs at Universal Music International. 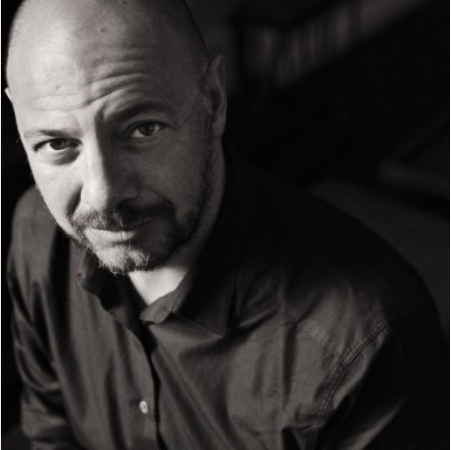 Ciro is the founder of the Love Supreme Jazz Festival in East Sussex which launched in 2013. Huffington Post declared it "the best new festival in the UK" and the Guardian called it "the Jazz world's Glastonbury”. 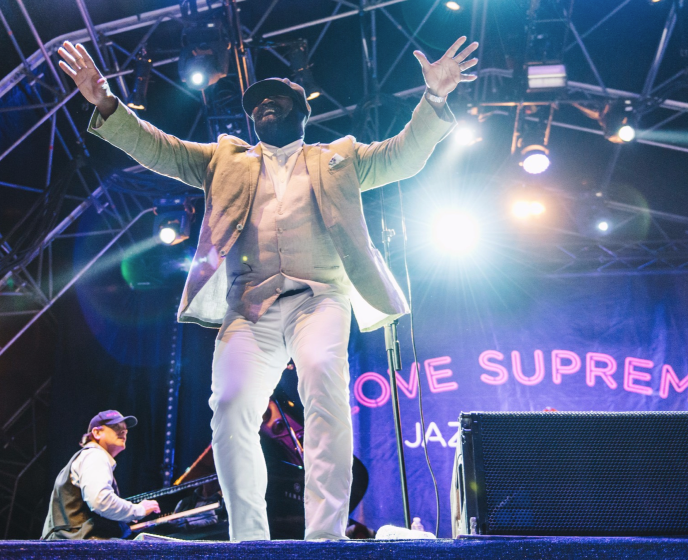 It is the first multi-day greenfield jazz festival in the UK and is acknowledged as one of Europe's leading jazz festivals with an attendance of close to 50,000 across the weekend. 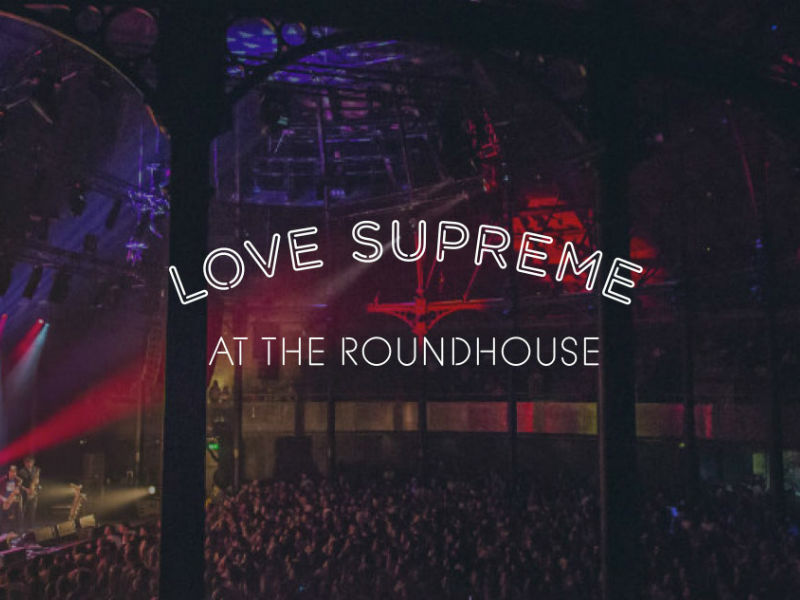 Love Supreme also hosts one-day festivals at iconic locations such as the Roundhouse in London. 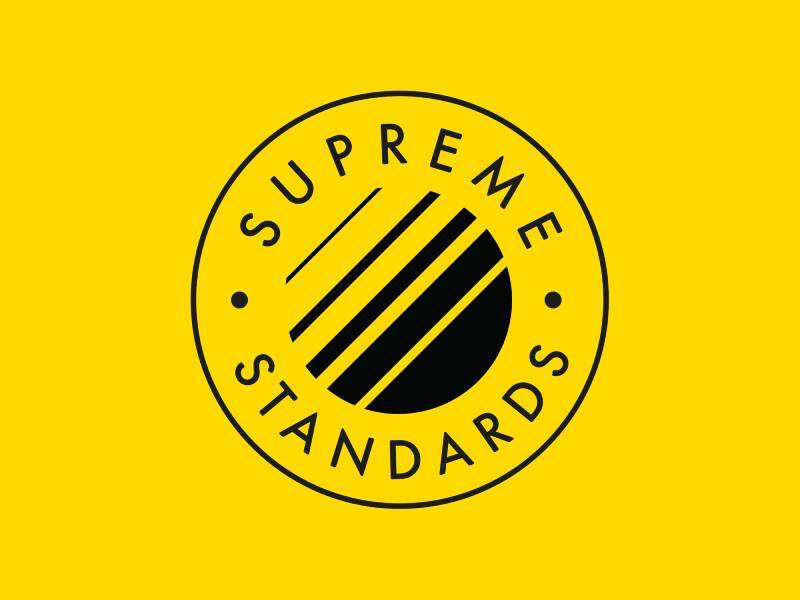 Supreme Standards is a sub-brand of Love Supreme Festival which incorporates a monthly live residency in London and a new online music platform. The series showcases an eclectic selection of cutting-edge acts from London’s thriving live music scene across the jazz spectrum. Alongside this live residency is an online platform designed to offer a one-stop shop for fans of both new and established jazz-influenced music. The site incorporates premieres, feature a bi-weekly podcast, interviews, guest mixes, Q&As, think pieces and much more. 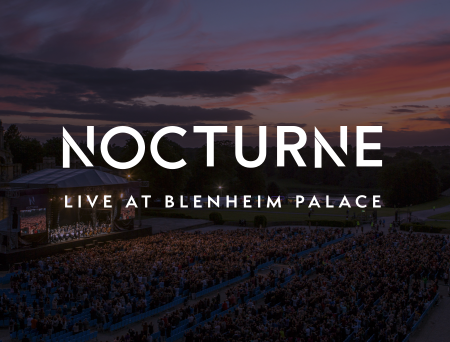 Nocturne Live at Blenheim Palace (a UNESCO world heritage site) followed in 2015. A joint venture with Universal, the event has featured artists such as Elton John, Ennio Morricone, Noel Gallagher, Gary Barlow, Nile Rodgers, Elvis Costello, Gregory Porter, Van Morrison, Jamie Cullum, Ludovico Einaudi and Max Richter and is widely considered the premier stately home summer concert series in the UK. 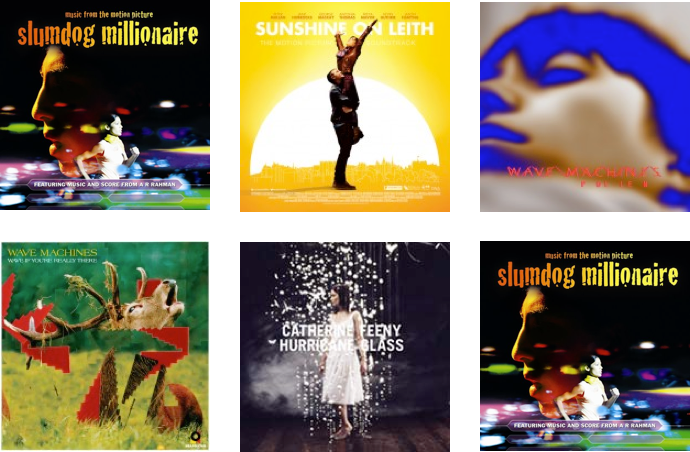 Ciro launched Neapolitan Recordings in 2006 which includes the soundtrack of the multi-Oscar® winning 'Slumdog Millionaire' which won 2 Oscars and 2 Grammys and has sold more than two million units worldwide. Other releases include the soundtrack to the hit film Sunshine On Leith based on the successful Proclaimers musical. 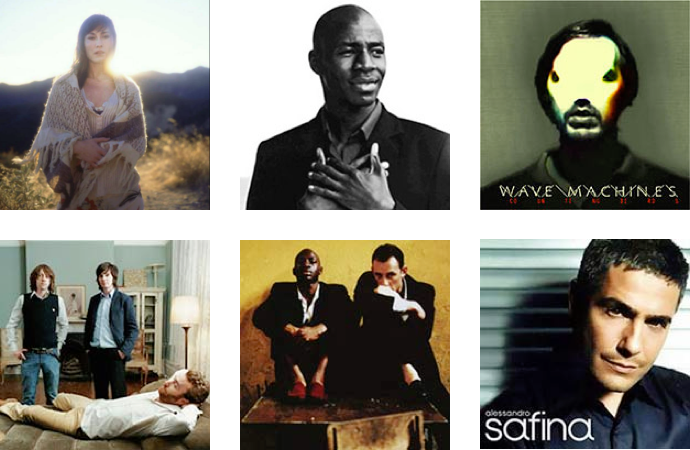 Neapolitan Management was launched in 2000 and included Lighthouse Family (10 million albums sold worldwide); million selling tenor Alessandro Safina, Wave Machines and Hal who won the MTV EBBA award in 2006 for biggest selling debut album outside its domestic territory. 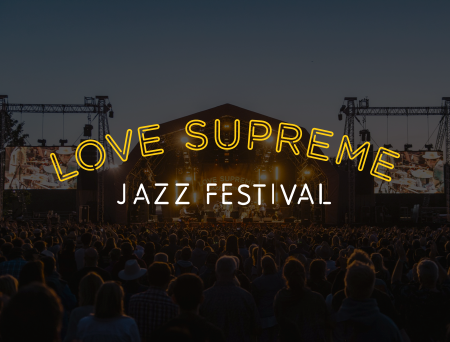 Ciro Romano is the owner of Neapolitan Music and the founder and festival director of Love Supreme Jazz Festival and Nocturne Live at Blenheim Palace. Ciro studied law and is a former corporate lawyer and head of business affairs at Universal Music. He left in 2000 to set up Neapolitan Management and Neapolitan Recordings followed by Neapolitan Live in 2011.